Walleye Capital Of the World !! 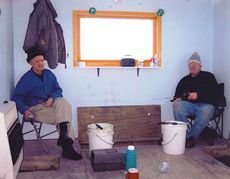 Enjoy Minnesota's finest Ice fishing on Lake of the woods. Drive out in the Comfort of your own car on Zippel Bay's well maintained, wide, flagged ice roads. Relax in comfortable heated ice houses, including dark houses and tip-up houses. Sleeper houses are also available. After a day of ice fishing relax in our lodge offering American plan or order from our menu or enjoy your favorite beverage at our lounge. 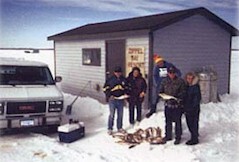 Enjoy Minnesota's finest Ice fishing on Lake of the woods. 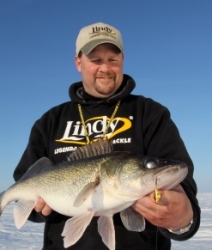 Also sporting the highest walleye/sauger limits in Minnesota. 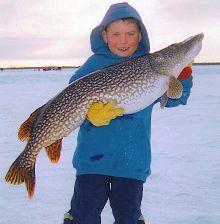 This world class fisherie offers the best chance at that trophy walleye or northern pike in the midwest. Be sure to check out our on the ice Igloo ! !